Many metalheads from the early to mid 90s may recognized the name The 3rd and the Mortal, one of the first pioneering bands of the doom metal that implemented female vocals, along with Theatre of Tragedy. 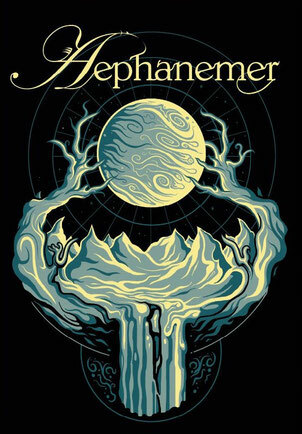 The band became a main influence to many other popular bands like The Gathering, Nightwish, Flowing Tears, and Trees of Eternity. The 3rd and the Mortal have released 4 full-length albums, and 2 EPs in their career span of 13 years until breaking up in 2005. 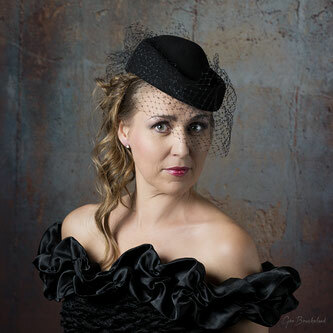 We know Kari Rueslåtten has had a solo career since 1995, Kirsti Huke has been involved in the jazz music and has her own project called Kirsti, Ola & Erik. But what about Ann-Mari Edvardsen? 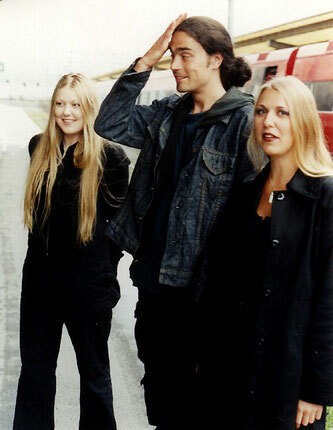 The 3rd and the Mortal's second singer who departed in 1997. After some searching on the internet, I found her on social media and got in contact with Edvardsen, who is now married, involved in opera, and had been going under as Ann-Mari Alexis. We got to chat for a while and then asked he if she would like to be interviewed by us to give her some details what she has been doing after since The 3rd and the Mortal and gladly accepted the offer! “That's cool that you joined them in just one rehearsal session! 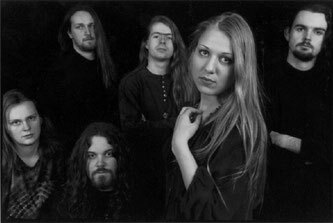 Even though your weren't part of the band since it's very beginning, but how did it feel to be in a group that was one of the driving forces in metal that female vocalists became more common the genre? Inspiring bands like Nightwish, The Gathering, Flowing Tears as the band was mentioned that they were their influence? Ann-Mari: “Yes, several before I joined The 3rd and the Mortal as I mentioned in the beginning of this interview, and also had the opportunity to take on some guest performances in concerts and recordings during and after my period with my band. I can mention singing a cover of ‘Cloudbusting’ by Kate Bush with the Italian band Novembre and also on the album ‘The Forsaken’ with Antestor from Norway. “Before we finish off this interview, what will you like to say for our readers and your fans? New and old. Any advices?